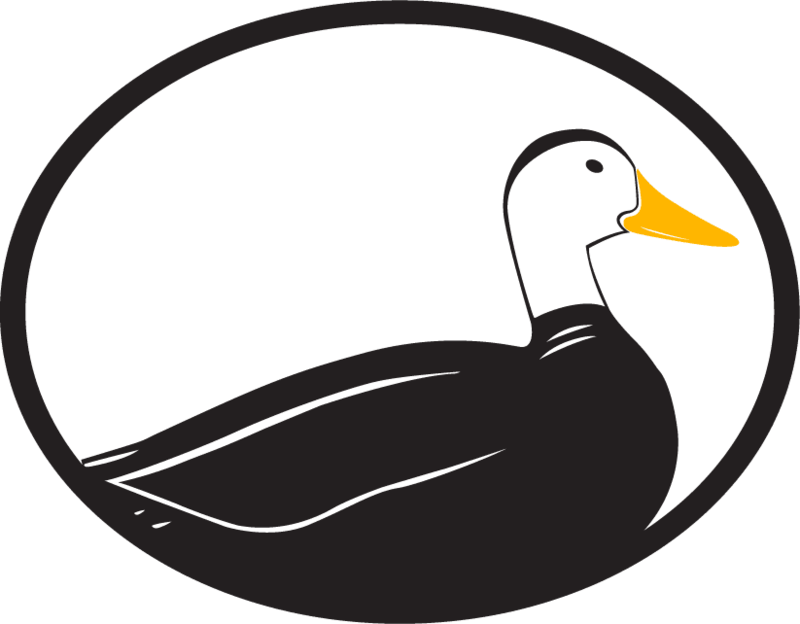 Things are moving pretty fast here at Odd Duck Media. 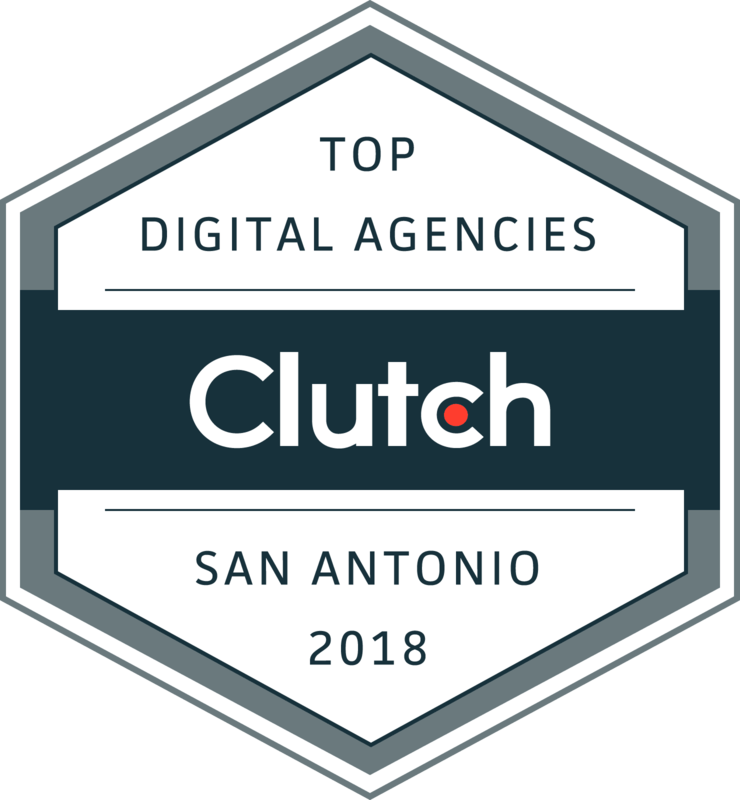 We’ve been growing our business slowly but surely, have taken on some really fun and engaging projects, and are still delivering great SEO results on a consistent basis. 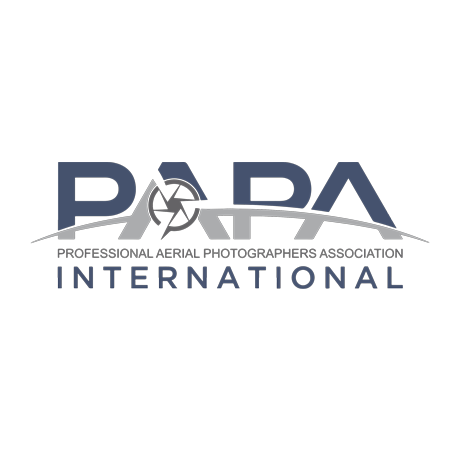 However, we were able to take time out last week to be guest speakers at “PAPA Con,” the semi-annual convention held by the Professional Aerial Photographer’s Association. We had been invited by the organization to share SEO, social media marketing, and Google Ads basics with their members during the convention. For the most part, our information session focused on setting up the basics of SEO (having the right type of website, including a site structure that works well for SEO, understanding how landing pages help Google rank your content, etc. ), some of the essential steps required to set up your Google My Business listing as part of the Local SEO efforts, and an overview of the benefits and drawbacks of using Google Ads to supplement your online presence. We even touched on the benefits of using social media to engage with your target audience, and how much of an impact it actually has on helping you gain business. 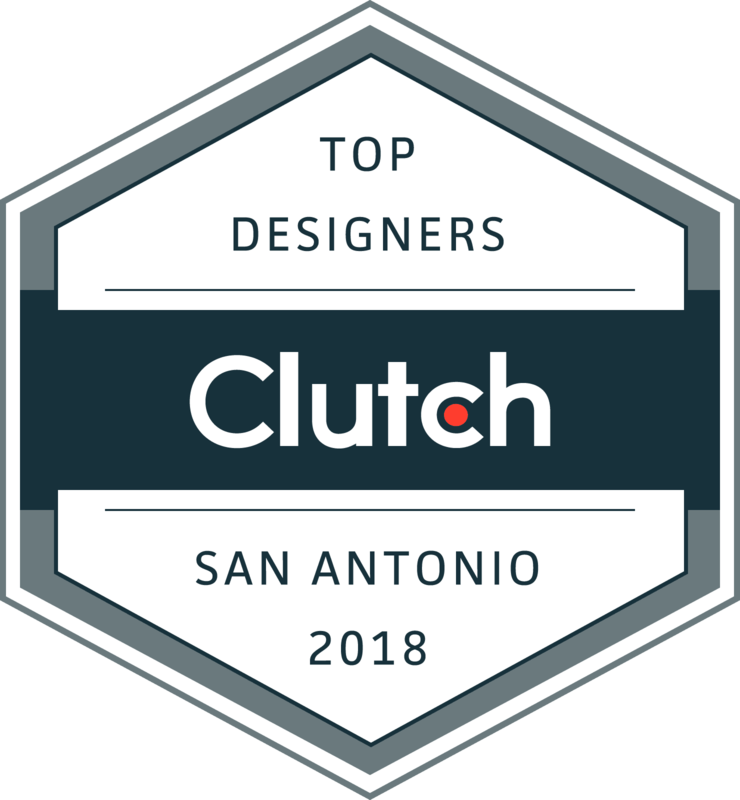 We were speaking to a pretty tech-savvy group of individuals, so it helped make our discussion very open and flowing – there was a great Q and A, and the guests seemed to all be able to take away something of note. 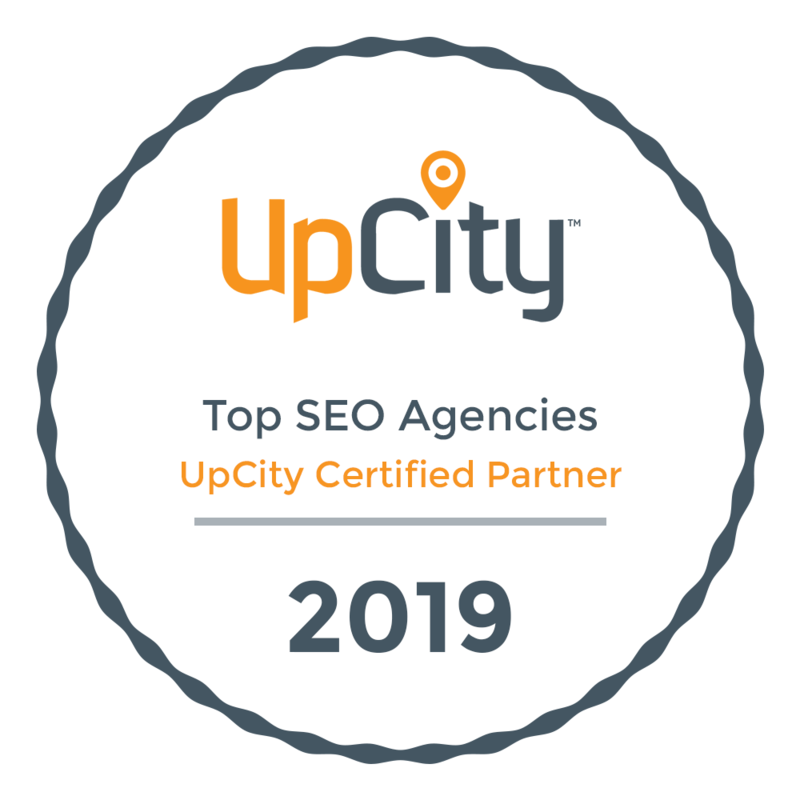 Many hadn’t realized that Google My Business is an important part of Local SEO, and that their site’s content might be holding back their push to the top of the organic listings. All-in-all, we appreciated the opportunity to share our digital marketing fundamentals with the attendees. We hope that our information was helpful and can be implemented to help grow their respective businesses. On behalf of all of us here at Odd Duck Media, we’d like to extend a thank you to PAPA International for inviting us, and we hope to be a part of future conventions and events like this one.